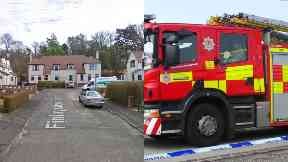 The 65-year-old man died in fire at Finlaystone Crescent in Kilmacolm, Inverclyde. Kilmacolm: Man was pronounced dead at the scene. The body of a man has been found after a fire ripped through a house. Emergency services were called to Finlaystone Crescent in Kilmacolm, Inverclyde, shortly before 4.30am on Sunday. The house was cordoned off while investigations were carried out. 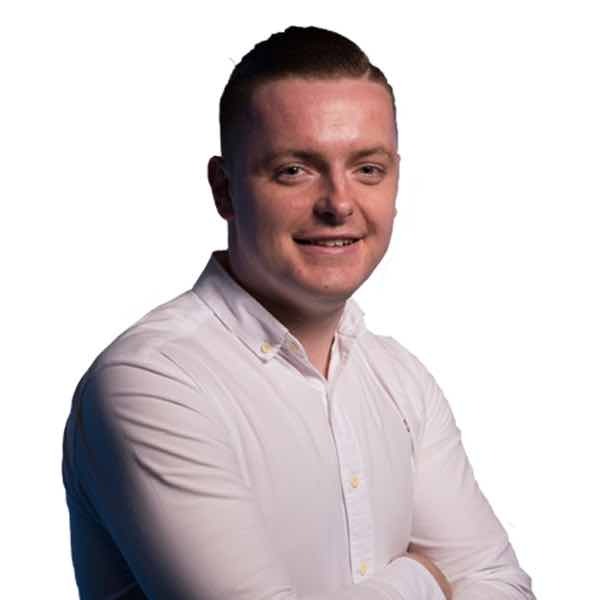 A Police Scotland spokesman said: "At around 4.25am on Sunday, police and the fire service attended a report of a fire at a house in Finlaystone Crescent, Kilmacolm. "A 65-year-old man died at the scene. Relatives are aware. "An investigation is currently ongoing to establish the exact cause of the fire and a report will be sent to the procurator fiscal."